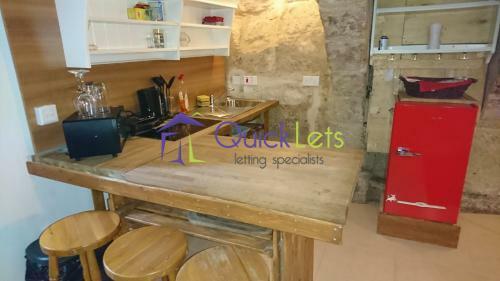 VALLETTA- This amazing studio has everything one would need when visiting the capital city of Malta. 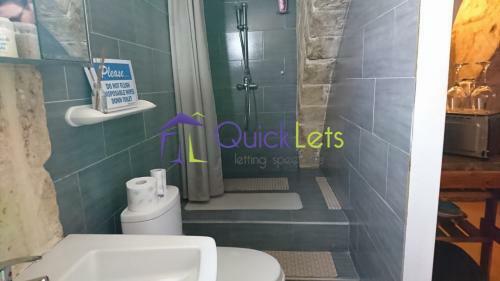 The apartment is centrally located within walking distance to all amenities and landmarks. Upon entering you will find your cosy bedroom and kitchenette with a separate bathroom area equipped with washing machine and shower. 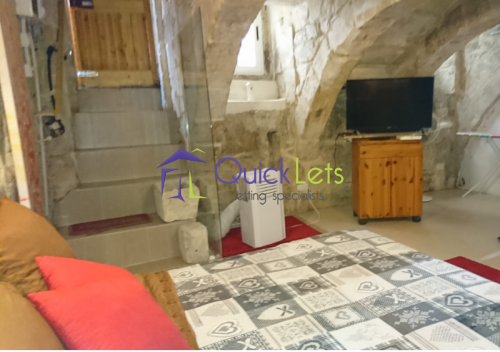 This unique property would be perfect for anyone making a brief visit to Valletta.